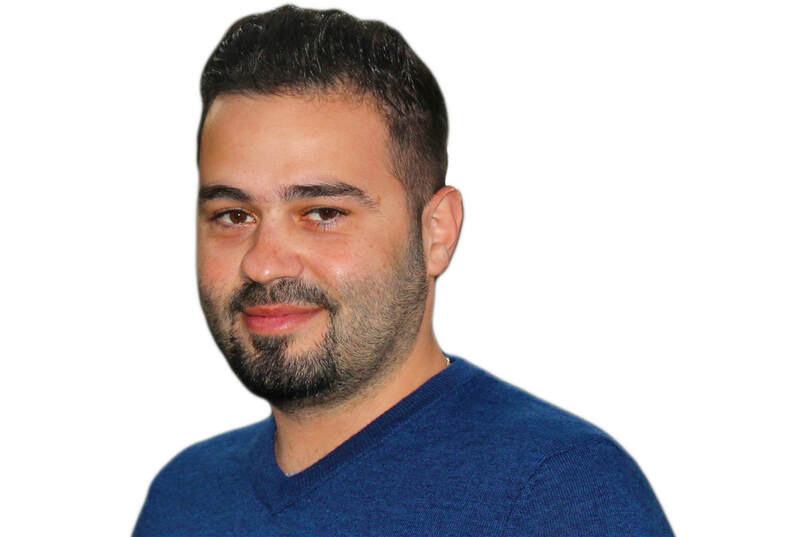 ​Namir Michel Aswad is a unique self-driven & multi-talented Business lover with over 10 Years of UAE work experience, his passion to Business forced him to stop his engineering study & travel at an early age to Dubai, the most strategic place in the Middle East. He was 21 Years Old when he came to Dubai, UAE in 2008, he worked at Sharjah National Lube Oil Company. He held various positions in the same company, and that made him Stronger & Knowledge Seeker. Namir was able to work & study at the same time, so he took his first degree in management from Cambridge International College in 2014. Then, after he got married, he studied MBA in International Management, and got his certificate from SBS-Swiss Business School in 2017. - Have better decision makers all around the world. - Direct, Simple, & Innovative Solutions, that add Values to all parties.